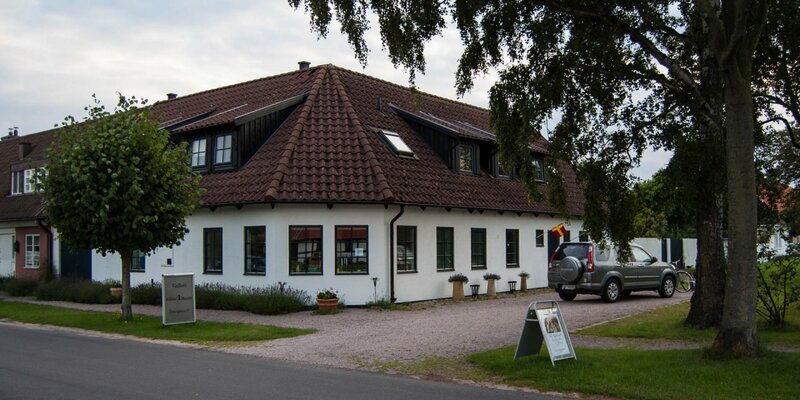 Galleri Engleson is located in the easily recognizable building with the glazed roofcurb in the middle of Skanörs marina. 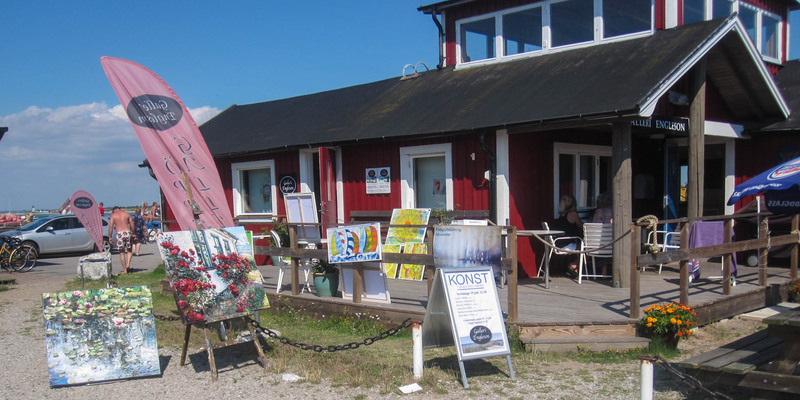 The gallery at the marina of Skanör is one of four galleries of the Engleson group in Skanör and Falsterbo. 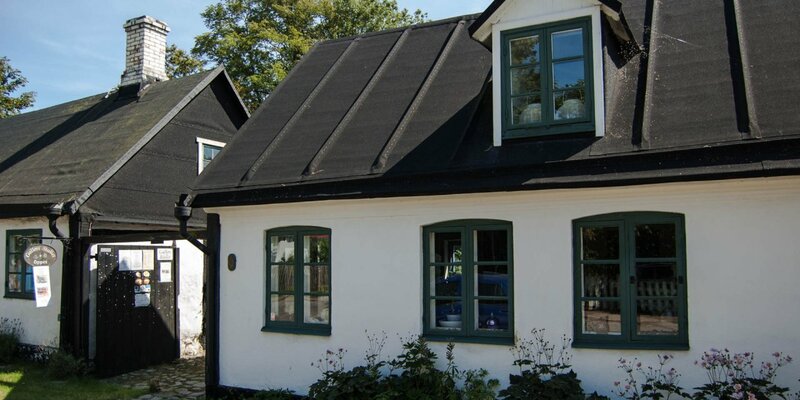 The others are Galleri Fiskarstugan in Skanör and Galleri Stallet and Galleri Stationshuset in Falsterbo. 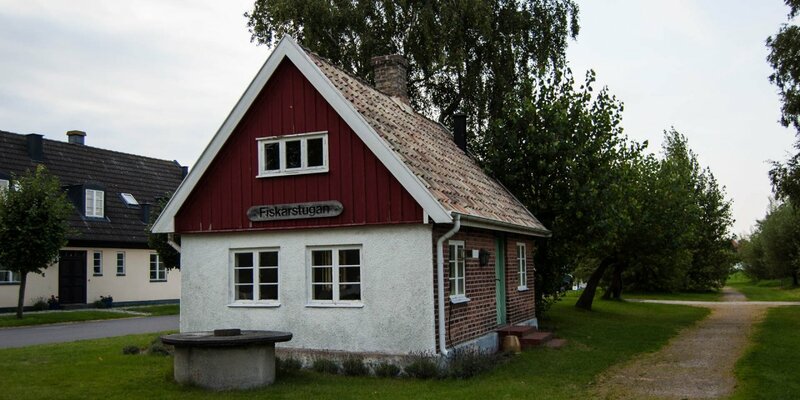 The premises are rented by the respective artists for the period of their exhibitions. Usually five different artists exhibit their works at the same time. During the holiday season continuously exhibitions take place here. Anyone interested can obtain information about exhibition dates on the website of the gallery.